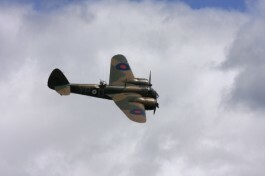 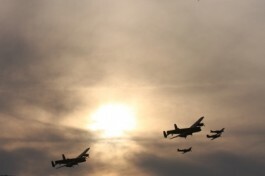 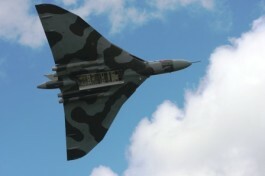 This is an original photograph, which is available as a print, mounted or framed, approx 16 x 12. 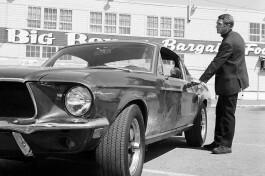 This is a black and white photograph of Steve McQueen in a Mustang. 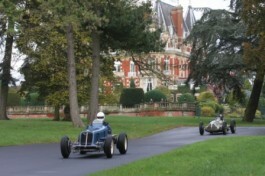 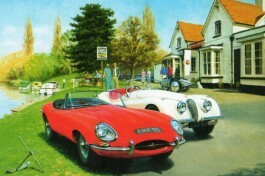 We have a large range of similar photographs featuring Steve and his love of cars and bikes. 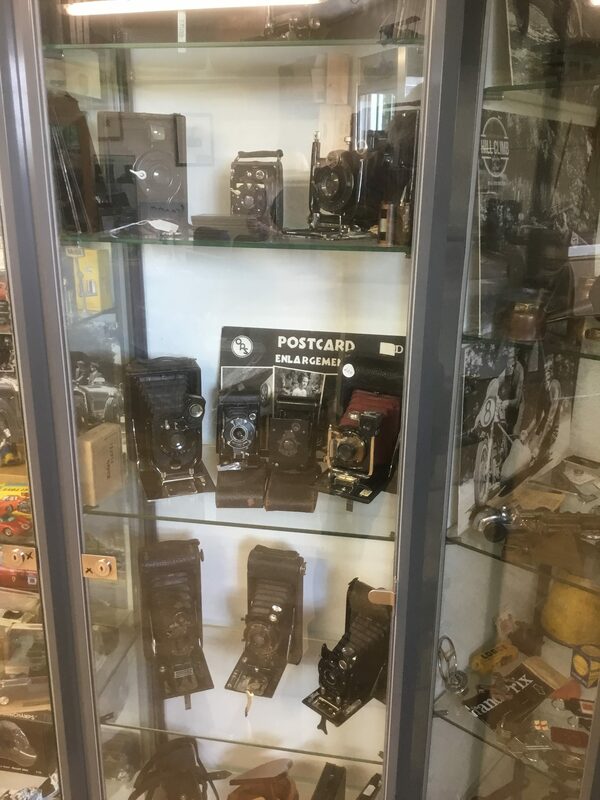 Come and have a look at them in the shop. 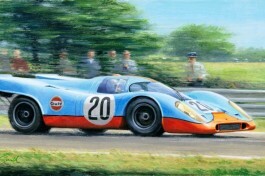 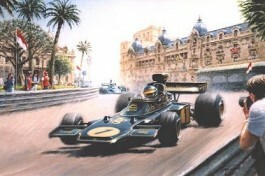 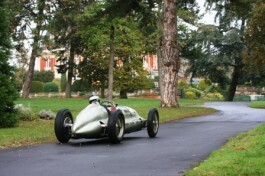 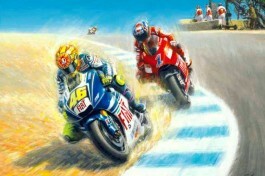 We have a large selection of our own unique formula one greeting cards, all taken from original paintings.